Number 79 Brooklawn is a spacious 2 bed townhouse of c.80sq m located in this popular and sought after development, conveniently located close to numerous amenities.The property has been exceptionally well maintained and comes to the market in excellent condition throughout and comprises of a spacious living room, kitchen/ diner and guest w.c. on the ground floor and 2 double bedrooms (master with en suite shower room) and bathroom on the first floor. The property is an ideal starter home or an excellent investment opportunity. Viewing is strongly advised. 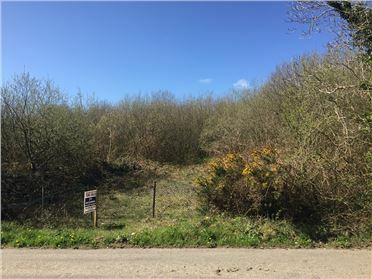 An outstanding opportunity to acquire a 1.22 acre site with full planning permission just off the Main Street in the most Charming village of Saltmills. Number 31 Beach View, Duncannon is a well-designed and presented 2 bed coastal residence situated in one of the finest developments in this highly sought after village location overlooking the strand. The bright and airy living accommodation which extends to c. 70sq m includes a living room with open fire, kitchen/ diner with door to rear garden. Upstairs there are 2 bedrooms and bathroom. Within 100m of the renowned Duncannon Beach, this property affords an opportunity to acquire a holiday retreat. Viewing is highly recommended. 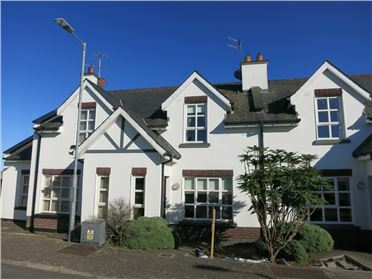 “Ross Cottage” is a most charming 3 bed single storey cottage located on one the most sought after residential roads in New Ross within walking distance of the town centre and numerous amenities. The property which requires upgrading offers a rare opportunity to create a home of great character in an outstanding location. The living accommodation currently extends to c.1,000 sq ft comprises of sittingroom, diningroom, kitchen, 3 bedrooms and bathroom. Outside there is a small garden to the front and South facing back garden. Early viewing is highly recommended. The Orchard is a delightful property full of charm and character which has been sensitively and tastefully refurbished over the last number of years to provide bright and airy living accommodation. 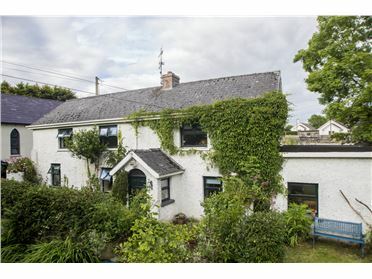 Located in the small Village of Ballykelly close to New Ross, J.F.K. 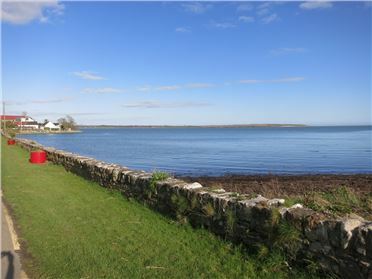 Kennedy Homestead and Kilmokea Gardens and less than 15 minute drive to the coast and renowned Hook Peninsula. 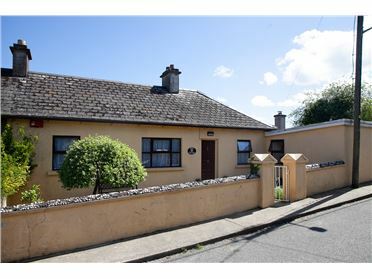 Situated in the ever popular development of Chambersland, New Ross no. 20 is a fine 3 bed semi-detached residence with garage. The spacious living accommodation comprises of an entrance hall, sitting room with double doors to kitchen/ diner, separate utility room, guest w.c., door to garage which could be converted to additional living accommodation. On the first floor there are 3 bedrooms (master with en suite shower room) & family bathroom. Outside there is off street parking and a south facing rear garden. 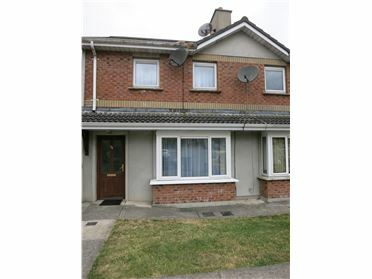 This property is ideal for anyone seeking a fine family home convenient to all the amenities of town. 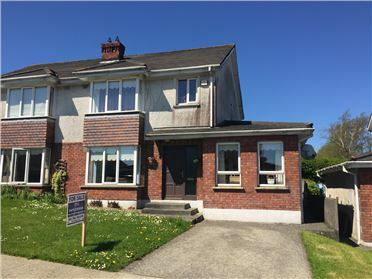 Situated in the sought after area of Millbanks, New Ross, this substantial detached residence offers a rare opportunity to acquire a fine family home. Set in mature gardens the property offers spacious and well-proportioned living accommodation of c.185 sq m, which briefly comprises of an elegant entrance hall off which there is a sitting room with feature marble fireplace, a light filled dining room with feature marble fireplace. There is a cozy living room overlooking the rear garden, kitchen/ diner with range of fitted units, separate utility room with door to rear. On the ground floor there are 3 bedroom (master with en suite shower room) and family bathroom. Upstairs there are 2 large bedrooms, study area and large bathroom. 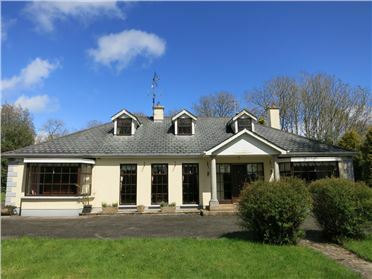 The property which requires some updating would make a superb family home convenient to town, schools and New Ross Golf Club. Viewing is recommended. 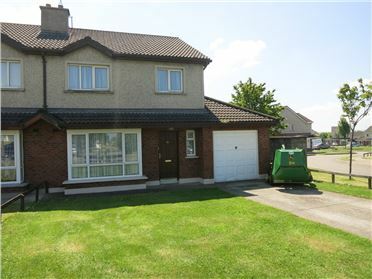 Number 11 Lacken Valley is an exceptionally well presented 4 bed residence located in this popular and sought after development in the Irishtown area of New Ross close to both primary & secondary schools. The property comes to the market in excellent condition and is tastefully decorated throughout. The living accommodation which extends to c.110sq m and comprises of living room, large kitchen/ diner with tiled floor and range of units, patio door to rear. Also on the ground floor bedroom 4/ playroom, utility with door to rear and guest w.c.. On the first floor there are 3 bedrooms (master with en suite shower room) & family bathroom. Outside there off street parking to the front and lovely with patio area rear garden with shed. Early viewing is highly recommended. 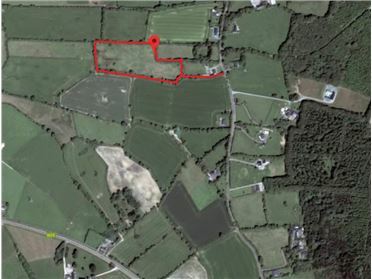 A rare opportunity to acquire a 3.97 acre (1.61ha) holding in this sought after area, which is convenient to New Ross and N25. There is obvious development potential subject to the necessary permissions.